LGBT Pride month is often characterized by parades and festivals with crowds of people expressing their individuality and celebrating our community. The Seeing Place Theater in New York City will observe Pride a little differently with a production of The Laramie Project. We are proud to have worked closely with them and wish them the best when they open tomorrow night. This play can change hearts and minds when everyone involved commits to a conversation about hate and what it does to communities. 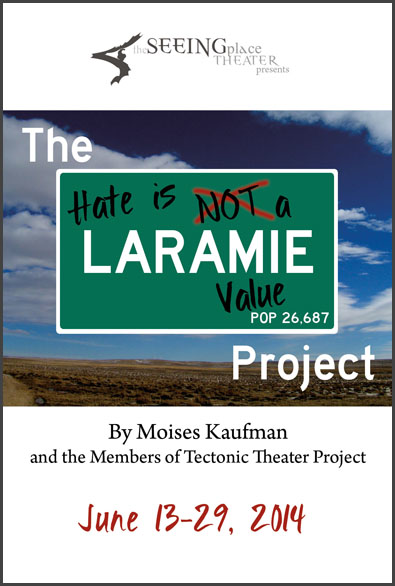 Since April, our Laramie Project Specialist Susan Burk has supported that conversation and we are excited to see the additional educational programs The Seeing Place is bringing to the production. Lesléa Newman, author of Heather Has Two Mommies and October Mourning: A Song For Matthew Shepard, will lead a post-show discussion on Saturday, June 14. With her unique perspective, having been in Laramie when Matthew died, we know that Lesléa’s presence will add to the richness of the play. Other speakers will also talk about tragedy and the structure of the play throughout the run of the show, including a special event with the Tectonic Theatre Project. 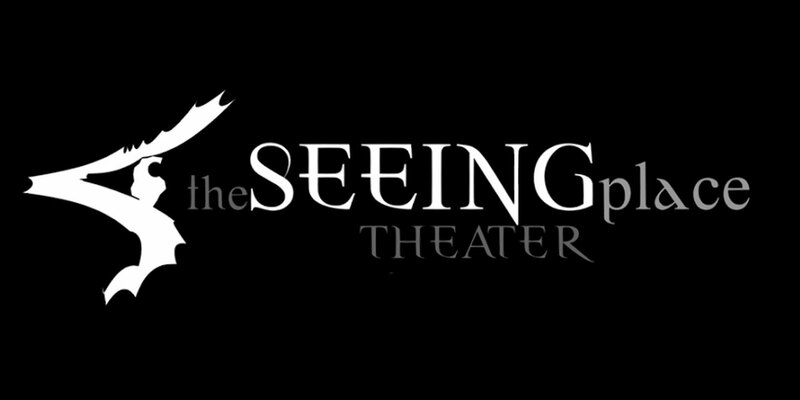 The Seeing Place is also donating a dollar from every ticket to our work. Tickets and more information on the show are available here.